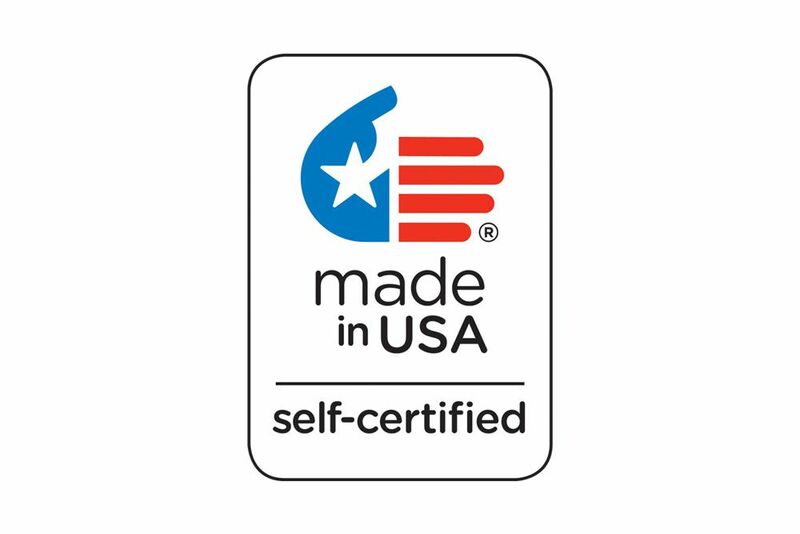 Double duty room dividers from Marsh Industries are a great way to utilize all of the space that you're creating in the most economical and efficient way. 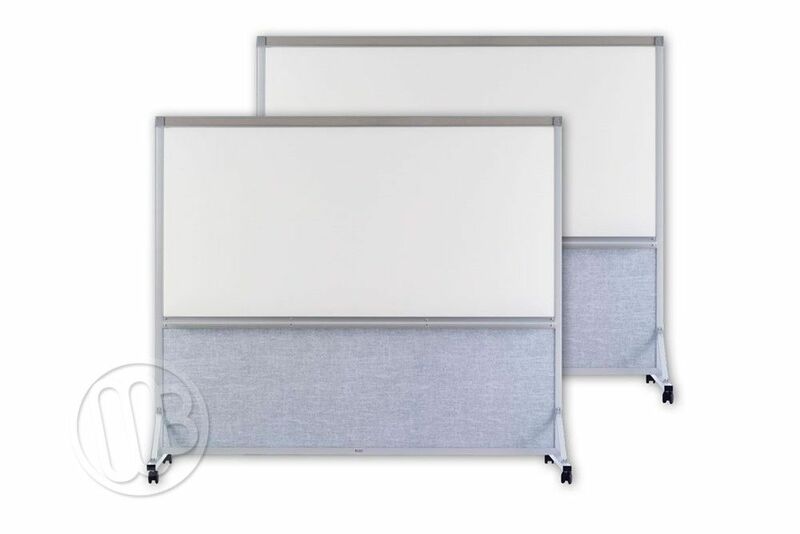 These beautifully crafted room dividers are portable and utilize a magnetic receptive, porcelain steel dry erase board on both sides of the unit. The unit stays firmly in place due to the locking casters and the wide sturdy base on each unit. Each unit can be nested for convenient storage when not in use. 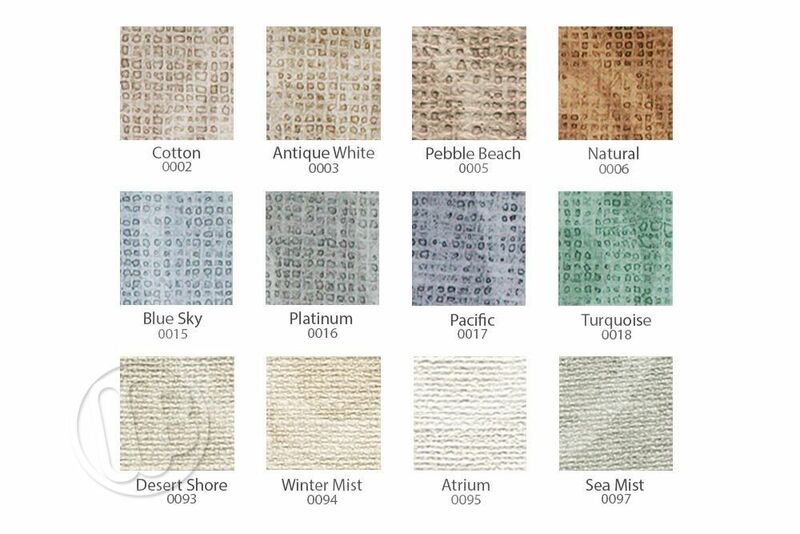 You also have your choice of twelve awesome vinyl fabric colors for the bottom block of the units. 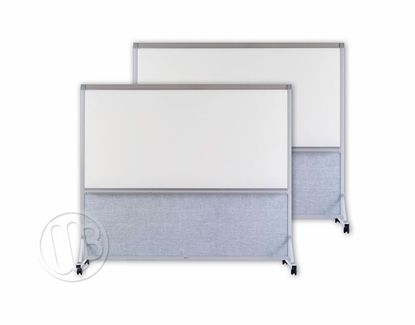 Note that the magnetic whiteboards are 36" tall on the shorter 64" tall units and a full 48" on the larger 76" units. Each side also comes with a 2" wide cork map rail along the top of the unit and a full-length marker tray to keep all of your whiteboard accessories handy. Don't just put up a temporary fabric wall. Put up something that you can use instead. Two Heights: 64" or 76"